The Professional Fighters League has announced the brackets for the eight fighters vying for a chance to become the PFL middleweight and welterweight champions on December 31st. At PFL 10, the top middleweight and welterweight performers of the PFL regular season will faces off in the quarter and semi-finals of the PFL playoffs, with the finalists facing one another in the final event of the season on December 31st, for the championship and a $1 million payday. 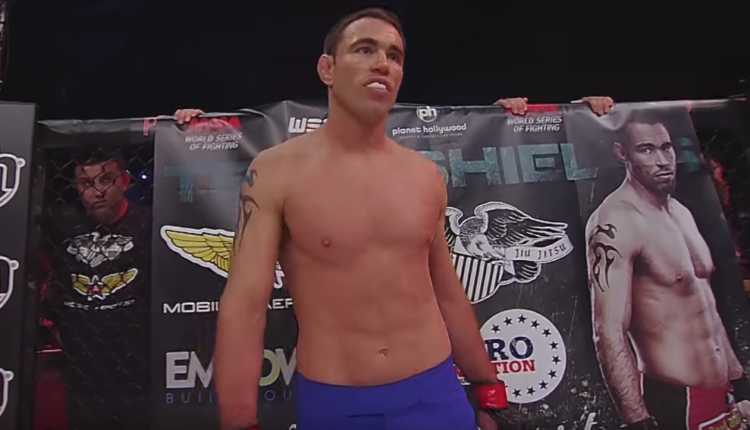 In the Welterweight division, a rematch from the first Washington DC event will see top seed Ray Cooper III face off against the man he defeated, Jake Shields. At middleweight Abus Madomedov will take on Gasan Umalatov. 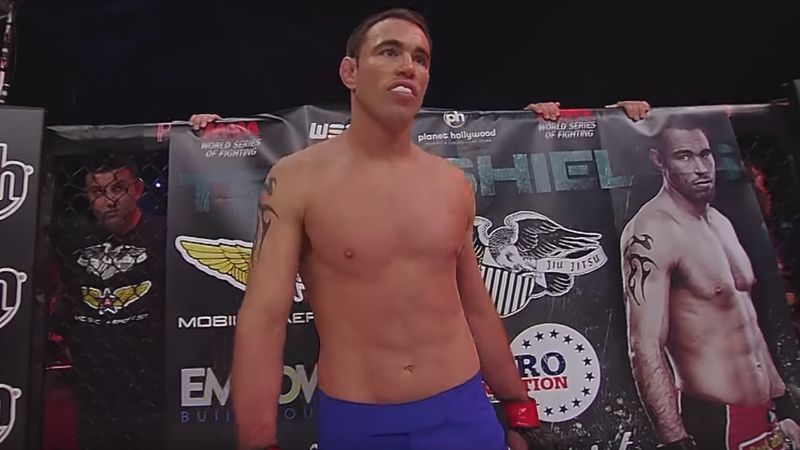 Cooper avenged his father, who lost to the former Strikeforce champion twice in 2002 and 2004, knocking shields out at PFL 3. At the end of the quarter-finals, the winner of the 1 vs. 8 matchups will face the winner of the 4 vs. 5 matchups, and the winner of the 2 vs. 7 matchups will face the winner of the 3 vs. 6 matchups.